Bone grafting can be used to correct a bone defect or deficiency in your mouth. This can be an important step in treating late stage periodontal disease, repairing damage from trauma, and congenital defects where there isn’t enough bone to support existing teeth or a dental implant where there isn’t adequate bone. If you are scheduled to undergo a bone grafting procedure, here are some things that you should know. 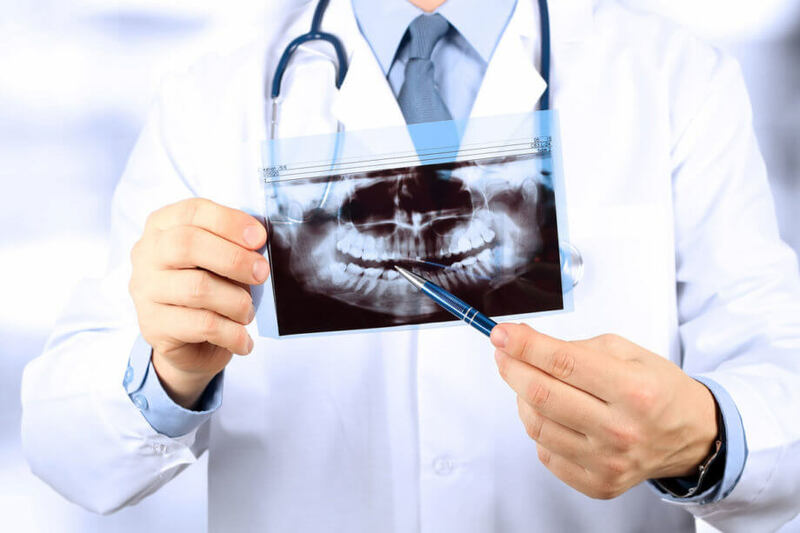 Bone grafts for dental procedures can be accomplished using your own bone, from a nearby location in your mouth or from “bone substitutes,” which are used when there isn’t sufficient material to be grafted. Allograft bone is from another person (donor) and is available in freeze-dried or demineralized freeze-dried form. Xenografts come from other animals, such as cattle, horse, and pig. Alloplasts are made from synthetic materials. During your consultation, we will discuss which option may work best for you and address any questions or concerns you may have. Whichever option you choose for your treatment, we will provide the highest level of care to help you achieve the desired outcome and comfort during the procedure. Your procedure can be performed with local anesthesia, where you are awake and the area is thoroughly numbed. The second option, is where you are given medication to sedate you and when you wake up the procedure is finished. In the years after you lose a tooth or have it extracted without placing a dental implant, there is loss of bone volume in your jaw (atrophy). Over time, this can make it difficult to speak, chew, and/or cause pain. With bone grafting and properly timed implant placement, we can help you restore the look and function of your teeth (even when bone loss has taken place). Some health conditions can impact how well you heal from a bone graft. During your consultation, we will carefully review your medical history and any medications that you are taking. If necessary, we will coordinate our treatment with your physician to further insure that your care is properly coordinated for the optimal outcome and safety. To place a dental implant, you need to have an adequate bone quality and quantity, a bone graft may be the best option to provide proper support for a dental implant. If you have questions about dental bone grafting or want to schedule an appointment, please call Mid Manhattan Oral Surgery at (212) 696-2677. We’ll be happy to answer any questions you have or discuss your concerns. Welcome to Mid-Manhattan Oral Surgery, PC! Service is at the core of everything we do. Our Midtown Manhattan oral surgery team works together to provide a warm, comfortable and relaxing environment. Contact us today to request an appointment.